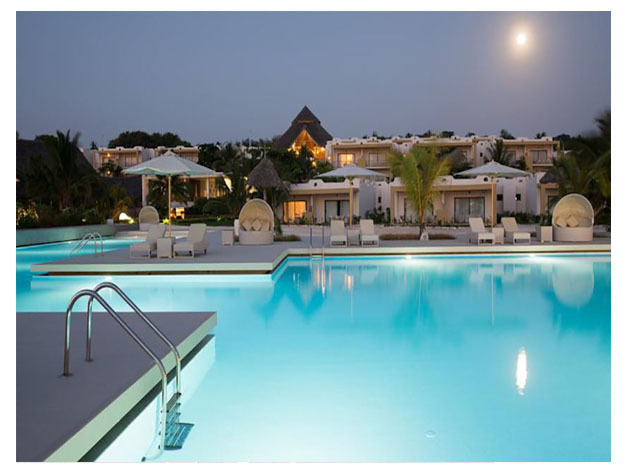 Located on Kendwa Beach, the oasis of luxury that is Gold Zanzibar Beach House & Spa offers guests stylish, individually decorated accommodation with a terrace overlooking the Indian Ocean or garden. It features a restaurant, bar and an outdoor pool with tropical garden surroundings. The air-conditioned rooms and suites are decorated with modern furnishings and feature a TV, wardrobe and a private bathroom with a hairdryer. There is a 24-hour front desk and room service. A buffet breakfast is served daily. The 2 restaurants at Gold Zanzibar Beach House & Spa serve an array of international and local à la carte and buffet-style cuisine. The 2 Bars serve a variety of cocktails and beverages throughout the day. Guests can sunbathe poolside or on the sun terrace, surrounded by palm trees and overlooking the beach. Relax with a choice of Spa and massage treatments and for the sports minded guests, there is a dive centre and gym. Local activities include snorkeling, windsurfing and canoeing. 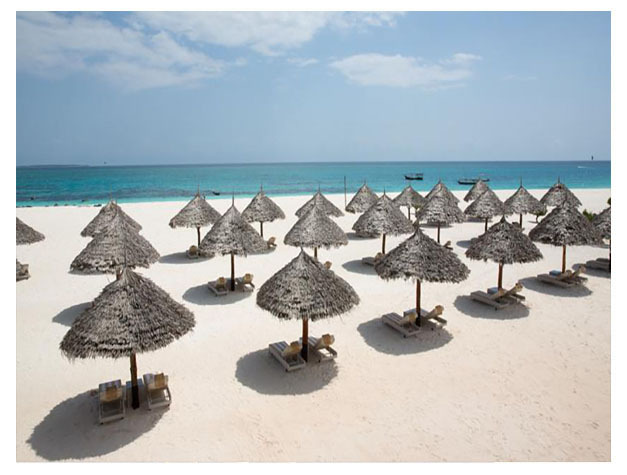 The Masingini Forest and Zanzibar International Airport are within a 1-hour drive away by car. This property is also rated for the best value in Kendwa! Guests are getting more for their money when compared to other properties in this city.